The British Muslim community has made major strides in developing community infrastructure in the past fifty years. 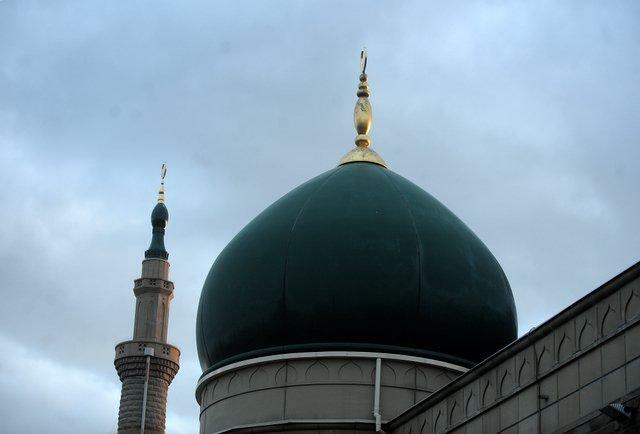 One of the most significant developments was when, in 1982, the Muslim community of Bradford came together to set up the Bradford Council of Mosques. The council was able to bring together a diverse range of institutions from different schools of thought including Sunni, Shia, Barelvi and Deobandi. The Muslim community in Bradford took this pioneering step at the time because it recognised the necessity of developing consensus on matters of community significance. The notion of communicating, locally, regionally and nationally, through a representative body of diverse institutions clearly has brought dividends. 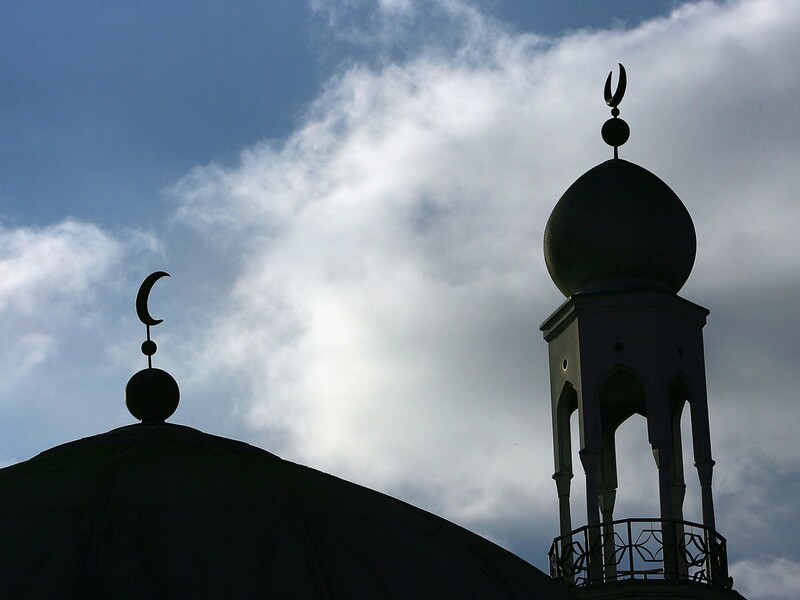 Many Council for Mosques began their lives with a mission statement focused on providing a unified platform that prioritised the needs and aspirations of its Muslim community . Some of these needs included working with local schools and hospitals to provide halal meals and working with the local council to provide Muslim burial provisions. The concept has since been replicated in other major cities and counties across the UK notably in Lancashire and Leicester and it seems that now more than ever, the role these bodies play in representing and protecting the welfare of Muslim communities has become pivotal. However, what remains difficult to understand is why there is such a disparity across the country in these organisations. There is a Bradford Council for Mosques, and a Manchester Council for Mosques but no Birmingham Council for Mosques. There is a Lancashire Council of Mosques but no Yorkshire Council for Mosques. There is no London Council for Mosques but there is a Tower Hamlets Council for Mosques. In many ways it seems that the organic development of institutions in our community has led to something like a postcode lottery effect in which some places are much more organised than others. We see today that the Muslim community is in need of institutional leadership. Whilst the number of individual mosques and madrassahs are on the increase in the UK, the number of umbrella bodies that are able to unite them as coherent representatives of the Muslims is not. Working in silos, the amount of effective change that a Mosque can bring about is minimal and the impact of the good work that is being done goes largely unnoticed. Umbrella bodies are also very important for ensuring quality and standardisation of basic services; something that is desperately needed. In light of national threats and a general feeling of fear and anxiety, Britain and the models that have been developed are becoming more and more critical. Having returned from speaking and engagement meeting in the US and Europe I can see in many ways we (Muslims in Britain) are ahead and we are in a position to share good practice. The result of this is that the burden of the state is being pushed further down the community ladder. As a result of this, the role an institution like a Council for Mosques can play becomes even more important. It has the ability to galvanise support, the ability to tackle real issues and face up to challenges by providing credible, collaborative solutions. It is important that the average Muslim living in the UK has the confidence that his or her welfare is being protected by the institutions central to their faith and that their voices, ideas and concerns are being channelled through a body of power that has credibility and influence with wider society. Council for Mosques which claim to be representative will increasingly be held to account and their capability to inspire major transformations in their affiliates will be a testimony to the vision of its leadership. The nurturing of new leadership and developing succession plans is becoming critical otherwise millions of pounds of community investments will be left either dormant or fall into the wrong hands. Mosques are the iconic symbols of the Muslim community in the UK and inevitably have become the “go to” places for many people. With that will come the responsibility to shape, influence and humbly advise, there are many lessons that can be learned from our Christian and Jewish friends. The need to support and sustain more Council for Mosques is an important development that needs attention. There needs to be a conscious effort to resurrect those councils that are currently dormant and to ensure that their focus is on serving the needs of their members. Additionally, through a concerted approach, mosque councils need to widen their membership and scope of work by reaching out to and working in partnership with professional bodies, youth groups and women’s institutes as a way of benefiting from the vast array of talents and expertise that exist within the Muslim community. 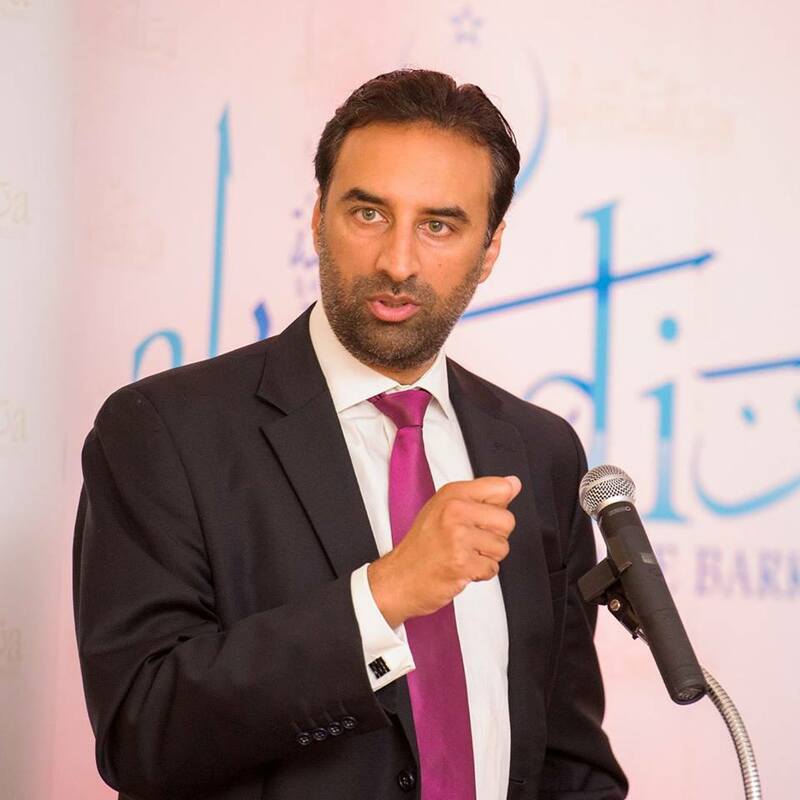 In my capacity currently as the CEO of Faith Associates, I have had the distinct pleasure of benefiting from and working closely with mosque councils across some of the UK’s biggest cities, including in Blackburn, Bradford and West London and have seen first-hand their potential. Through these organisations, I have seen the facilitation of a number of community initiatives and a real sense of belonging and togetherness amongst their affiliates. I am confident that for the Muslim community to have a voice that is heard, it needs to invest in the creation of similar platforms across the country.